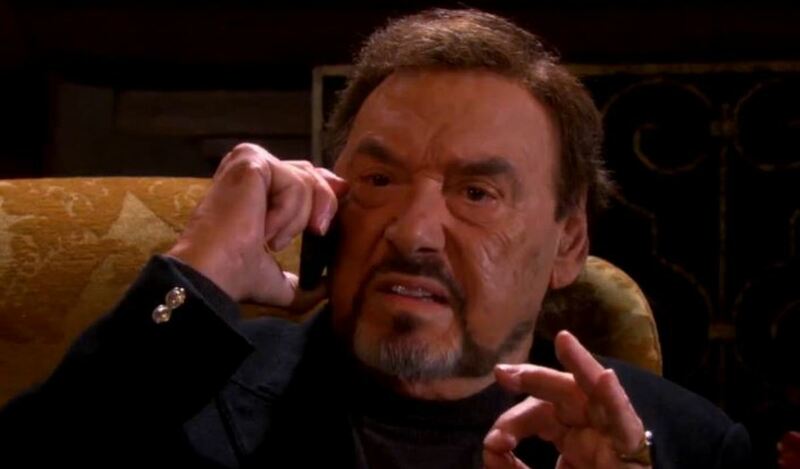 Did anyone think Stefano (Joseph Mascolo) was going to let Kate (Lauren Koslow) get away with her corporate power play on Days of Our Lives? She should have known better. This week, Stefano and Chad (Billy Flynn) team up to take Kate down. Who Shoots Stefano DiMera on Days of Our Lives?